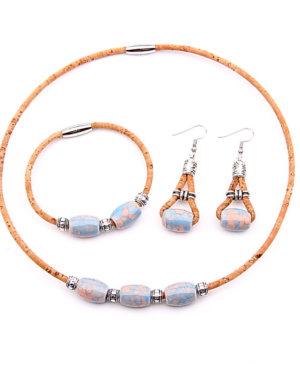 We love this set! 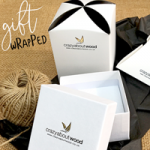 Aside from being great value for money and the ideal gift, it’s delicate and pretty, yet natural and rustic at the same time. This hand crafted chunky half and half bangle oozes style! 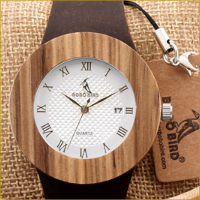 Its chunky dimensions mean it’s sure to get noticed, yet it has an elegant simplicity with its half wood and half black resin design. The great thing is it’s versatile – so it will complement a casual look, or look fab for those more ‘dressy’ occasions. 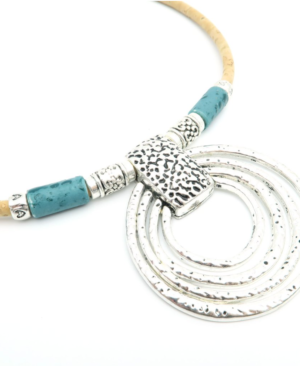 This stylish cork pendant is a striking example of hand crafted workmanship. 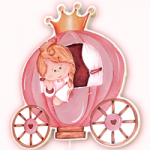 Made by skilled artisans, the detail in the design is stunning. 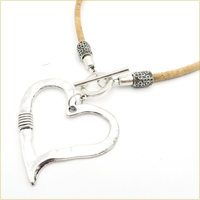 This fabulous heart inspired pendant not only looks great, but it’s front fastening hook clasp and lightweight feel make it effortless to wear. The antique silver plated embellishments on the cork add an attractive dimension to this stylish, contemporary hand crafted piece. 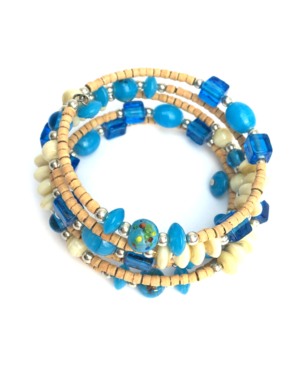 This fabulous stretch indian rosewood and resin stretch bracelet is chunky, stylish and versatile. Easy to put on and take off, it’s stretchy design means it expands for the perfect fit. 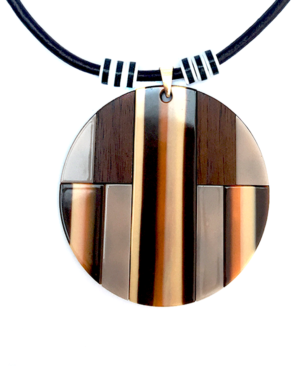 Made from Indian Rosewood (also known as Sheesham Wood), the rich dark tones of the wood against the ivory resin provides the perfect contrast and makes it eminently wearable with a variety of colours and styles. 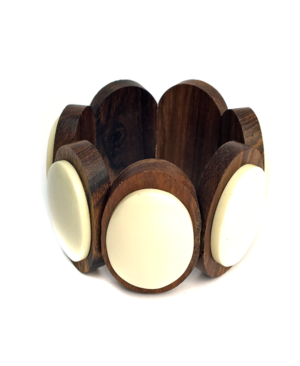 Made from sustainable mango wood, this gorgeous chunky mango wood and resin bangle can only be described as a ‘statement’ piece. The combination of the complementary colours of resin against the wonderful natural variations in the wood creates a striking impact. 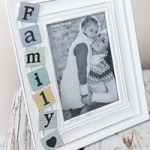 The perfect accent piece for adding the wow factor to an outfit! 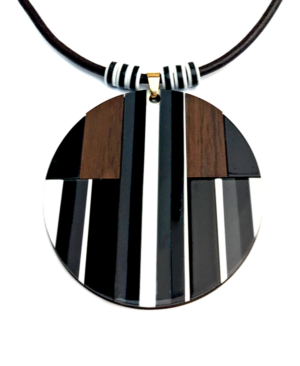 We love this bold and striking round monochrome wood pendant with contrasting tones of black, grey and white. At 73mm in diameter, this is a pendant that makes a statement! Its monochrome colour scheme means it’s the ideal partner for a variety of outfit choices. The natural look and feel and earthy colours in this attractive natural wood pendant make it a great wear all year round. There’s warmth to the neutral tones and lovely burnt orange highlights. At 73mm in diameter, it’s a striking piece that is sure to attract some admiring glances. 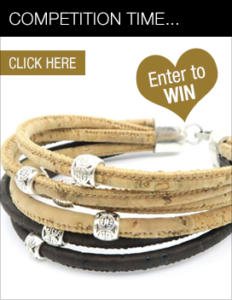 Here at Crazy About Wood, we love anything that showcases the natural beauty of wood! 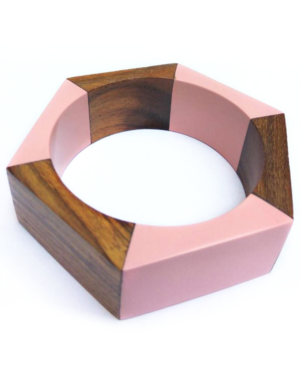 This Pale Pink Hexagonal bangle – delivers – it’s a real style statement! Beautifully hand crafted from Sheesham wood, it’s carved in a fabulous contemporary, geometric design. 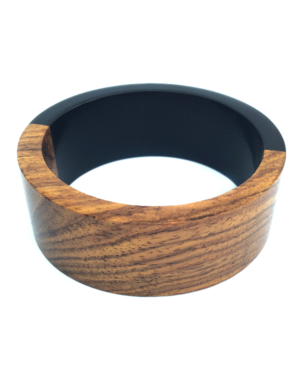 This chunky bangle alternates between sheesham (also known as Indian Rose Wood) and pink resin, which is a gorgeous shade and the perfect contrast. 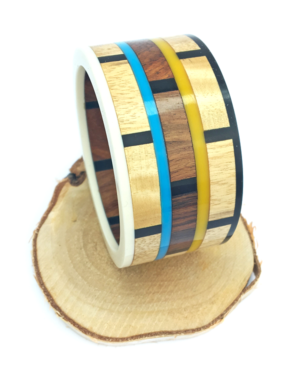 This striking palm wood and resin bangle is hand crafted from a combination of Palm wood and resin. The turquoise and ivory contrast against the textured pattern of the wood grain is stunning. 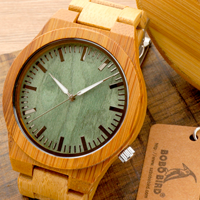 Easy to slip on and off, it has a rustic charm that makes it perfect for casual wear. Equally it has an individuality that makes it perfect for adding a touch of sophistication to any outfit. 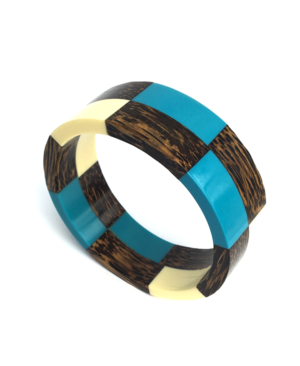 It’s not hard to see why this beautiful poplar wood and resin stretch bracelet is proving to be a hugely popular addition to our wooden jewellery collection! It’s lightweight, stylish, striking and a doddle to take on and off – its stretchy design expands for the perfect fit! The fabulous layered effect that it creates when worn is bang on-trend. 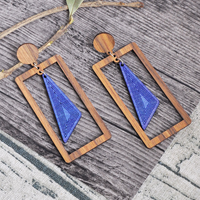 Made from Poplar Wood and Resin elements, it’s just so pretty and the perfect wear for this time of year. 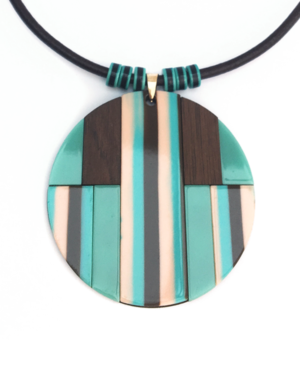 This attractive teal and pink wood pendant is made up of gorgeous shades alongside the natural wood. 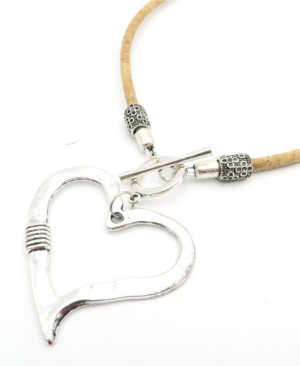 The large, eye catching pendant sits on a brown cord, which features an extendable chain. The perfect colour palette for the summer season.